Location, location, location! 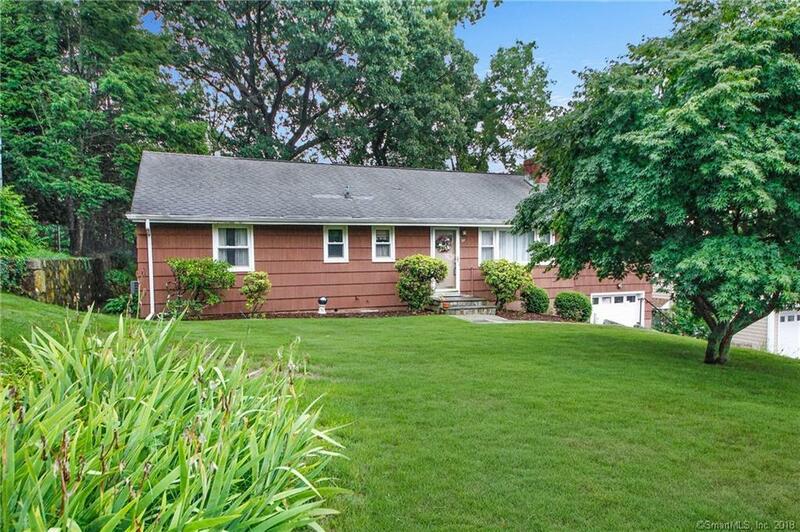 With just a little cosmetic updating, this home offers great potential. Ideally located on the Norwalk/Westport line and close to everything including shopping, schools, restaurants, highways and train. Many special features including living room with fireplace, bonus family room on the main level, central air conditioning, replacement windows, newer roof, attached garage, large deck and beautiful stone retaining wall. Lovely landscaped front yard. Great value for the money!, Home is being sold in AS IS condition. Homeowner does not know the condition of the hardwood floors underneath carpeting. Subject to probate.